24 hours of Daytona USA 1971. Porsche 917. 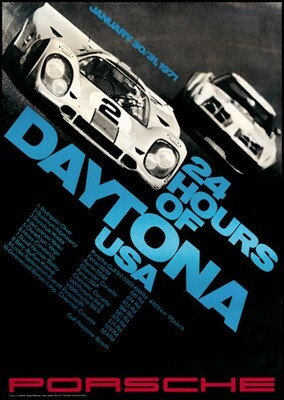 Do you have a question concerning our product '24 Hours Of Daytona 1971 - Porsche Reprint' ?